Black is an essential colour in any paint range. This is a particularly high pigment content colour, so even with fine lines you'll get a sharp and solid coverage. 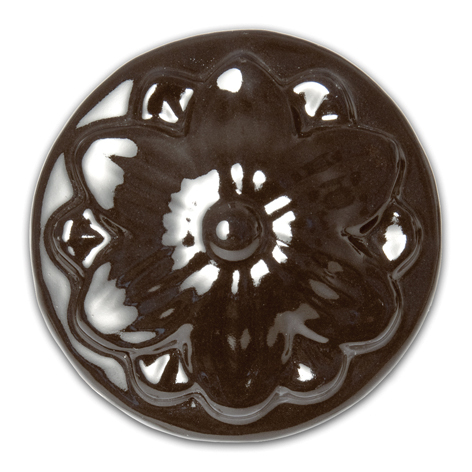 This black has been carefully concentrated in formulation to not turn blue when used under a clear glaze, unlike some other brands can.